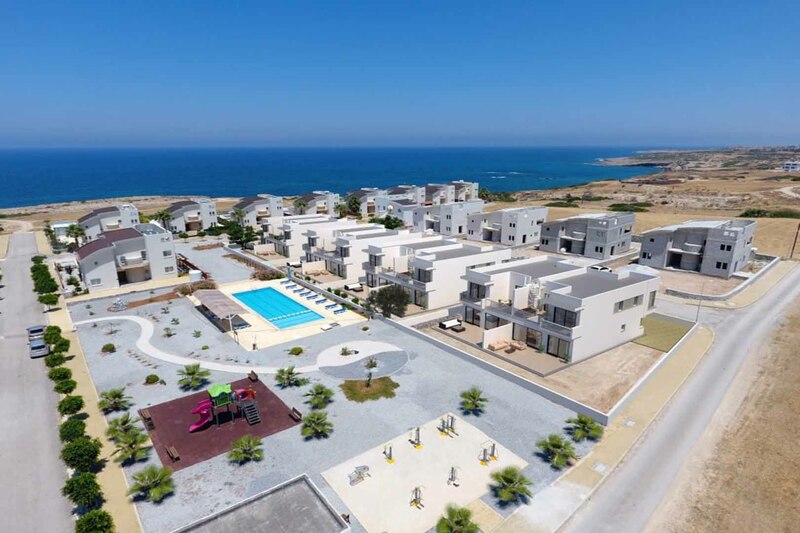 Excellent opportunity to own a tangible asset in one of the fastest growing projects in North Cyprus. One of the most picturesque places in North Cyprus! 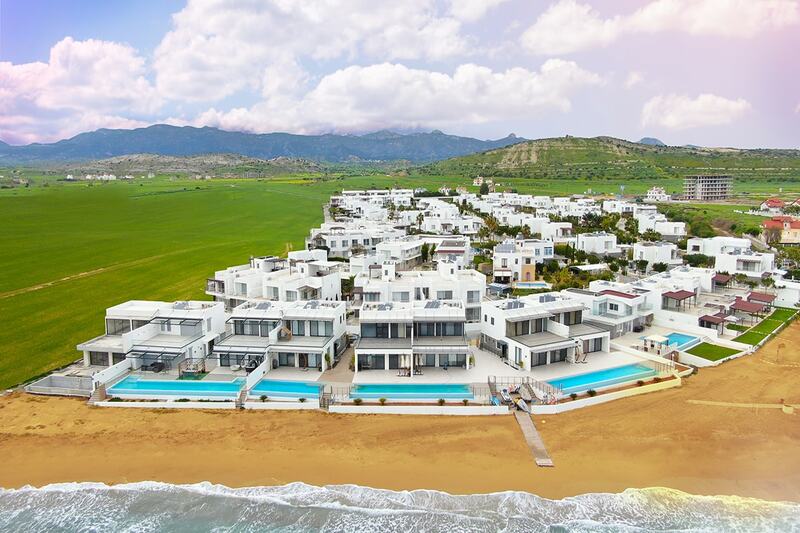 Exquisite beachfront villas and apartments in an incredible location with a stunning backdrop of the Mediterranean Sea and is surrounded by lush greenery and mountains. 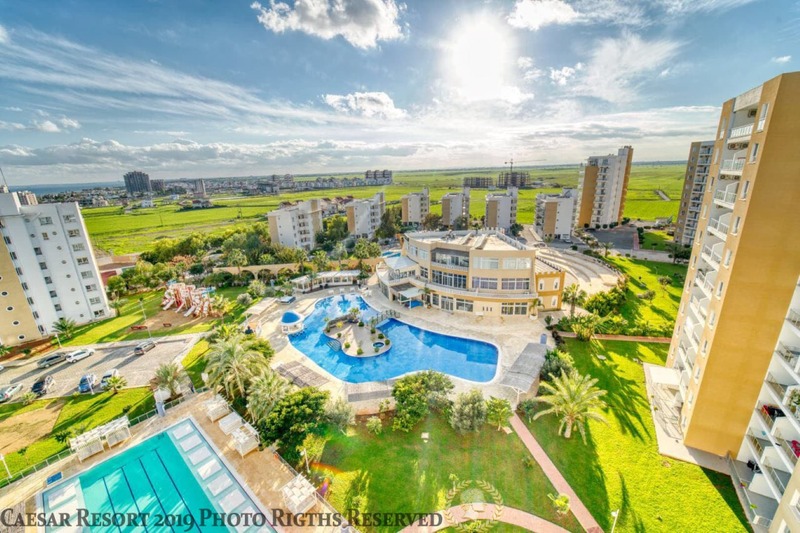 It must be said that it is one of few Cyprus properties of its kind!